Hey Studio C Fans! Want exclusive access to live tapings, merchandise discounts, and MUCH MORE! 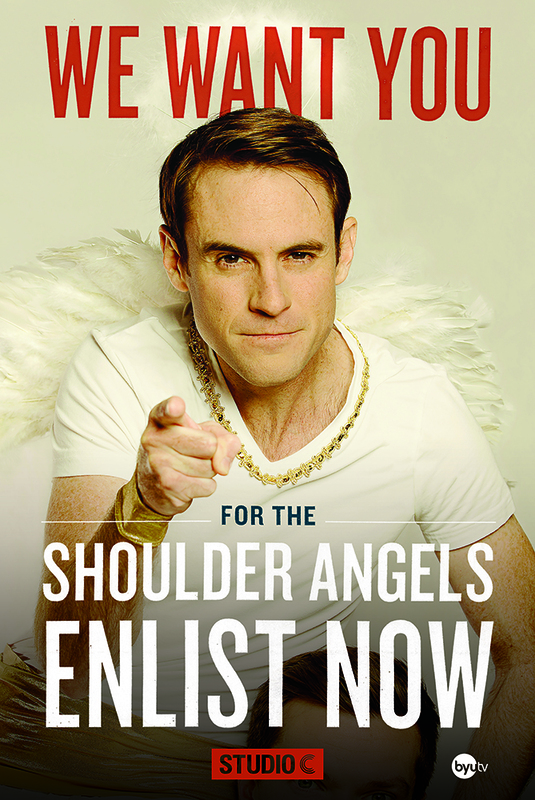 Register below to get our Shoulder Angels Emails.